You’ve written a book? Congratulations! It’s a major achievement, one of which you should be very proud. Not everyone has the ability, the determination and the willpower to succeed in creating a story and following through to the point where they can type ‘The End’ at the bottom of the final page. The Pedantic Punctuator can help at this important stage on the road to publishing your masterpiece. Specializing in affordable editing for independent authors, I can take your completed manuscript and polish the final product until it shines. 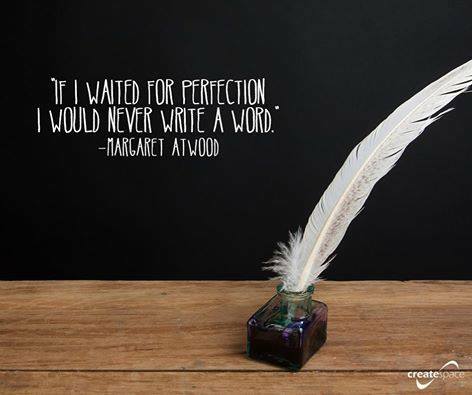 As an indie author, I know the difficulty and frustration involved in catching all those tiny errors through the endless rounds of rewriting we do for ourselves. With forty years of writing experience and a lifelong passion for reading, I will read through the entirety of your manuscript, making careful notes of any spelling and grammar issues which need amendment before publication. I’m experienced in checking for continuity errors and can provide guidance and suggestions to further improve your manuscript. The website should provide answers to most of the questions you may have, however please feel free to contact me if you have any further queries. Ahh…found your site after spotting u on twitter..chk my website..completing 2nd novel..neogithic..ready for edits in appx. 3 months.. Interested? Certainly I’d be interested in editing the book for you. Feel free to contact me when you’re ready and we can discuss.